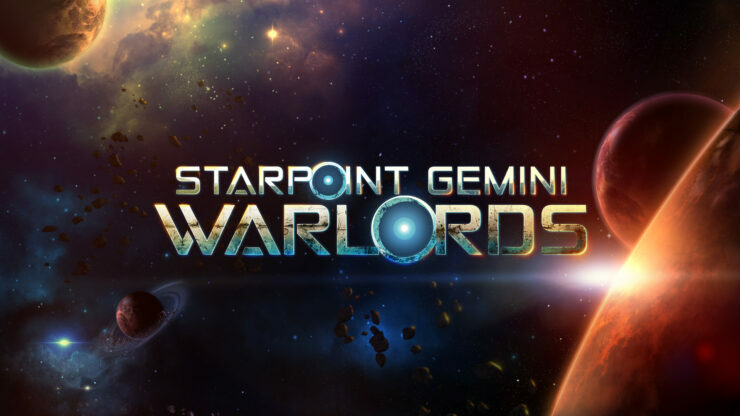 Starpoint Gemini Warlords is a game I truly mean to get around reviewing one day. Back in July I even said “before my review eventually comes out” but for every minute I get to spend playing an older or Early Access title I want to review, there’s ten to be spent on brand new releases. What can be said without a doubt is that LGM games are supporting Warlords in a very strong way. June saw the release of the Deadly Dozen DLC, introducing a dozen unique bounties to capture. Alongside this were three unique ships, a new warmaster and a unique carrier for your fleets. Following this, in August, the well-received Titans Return DLC was released. This featured a completely new, self-contained storyline. As well as this, whole new mechanics are being added to the game. Players will also be able to play through a freeroam scenario based around the new titan content. In addition to this were new titan ships, unique abilities for these titan ships and a trophy system introduced into the game. Cycle of Warfare will feature a host of new features to dramatically change the game. These include five new playable factions, allowing you to play from a host of new perspectives and increasing the replay value of the game exponentially. Three of these factions are already established, these being the Iolian Pact, Korkyra and Outerlands. Where the more interesting new feature comes is with the control over two ‘challenge scenario’ factions. With one, you are able to challenge yourself to be a privateer and lead your clan to amass great wealth and glory. The other is the A’shriari, an alien race determined to wipe out humanity with scorched earth tactics, quite literally burning whole planets. The aforementioned A’shiriari look to be the most involving and impressive of the new content. That much is certain. In their challenge scenario you get to fly and command all of their ships, from small gunships to giant carriers. Use these ships to completely obliterate human life from the Gemini system through multiple means, including systematically shutting down their infrastructure. Or, go all the way and fire a huge weapon from your mothership which burns planets and removes the ability for that planet to sustain any life at all. 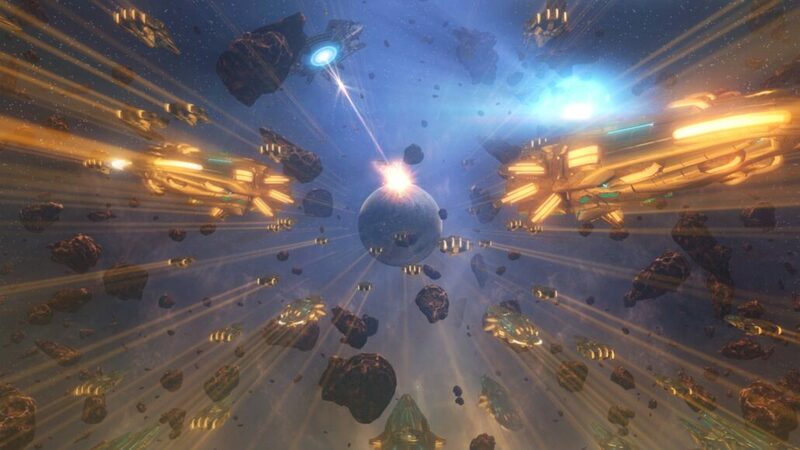 As well as this, those with the base game but not yet purchasing the DLC will gain access to free content that sees them encounter rare alien ships that drop rare and epic equipment. All of this will be released on the fifth of October, just one week away.